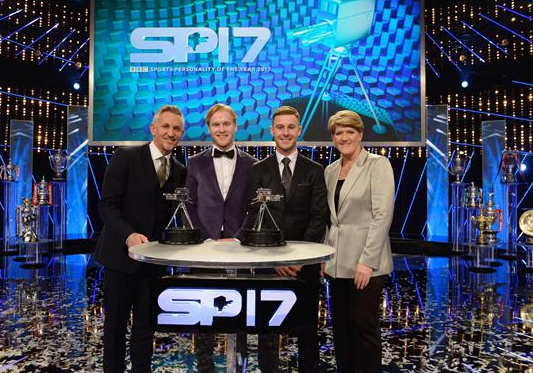 Now in its 63rd year, the BBC Sports Personality of the Year reflects a huge diversity of sport but it is still uncommon for motorcycling to be represented in this way – and even more uncommon for a motorcyclist to reach the podium. Jonathan later stated: “I was really shocked when my name was announced, to be honest. To come second in an awards ceremony that is voted for by the public I am just so incredibly humbled and I want to say a huge thank you to everyone who voted. I am sure the phone bills in Northern Ireland will be incredibly high this Christmas time. There are so many superstars in the room, past, present and future, and so many people that didn’t make the short list that perhaps deserved to, so it’s an incredible night for sport that the nation can be proud of. Being here tonight to get this award for my sport, for myself and for my country is incredible and I am really honoured to put motorcycling in the spotlight at a national level in the UK. “His appeal and desire to widen the sphere of influence of motorcycle racing has been proved by this amazing runner up award at the BBC Sports personality of the year. Everyone at Kawasaki is proud of Jonathan’s continuing achievements”.